He warned that Europeans aiming to participate in the US offshore sector do not understand the extra layer of government and policy at state and federal levels. "They don't have a clue about states' rights," he said. Cape Wind would have received $280/MWh. 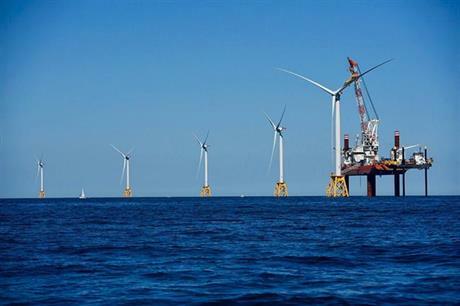 Deepwater Wind's Block Island is getting $240/MWh. And in Maryland, Deepwater Wind and US Wind have been approved by state regulators to sell wind for $130/MWh, Rich said.